Planning a birthday party can really be a stressful job. But, if you book one of the party buses with Crown LV, you can be sure of getting a unique party experience as well as take the stress out. Our company is one of the best party bus rental companies in Las Vegas. So, hire our party bus service and get in your shoes to enjoy a birthday bash like never before. You can choose to party with a big group of buddies or just a small number of people including your family and close friends. We offer a range of party buses to cater to different sizes of guest lists. Our small buses can accommodate up to 15 people and larger buses can make room for up to 40 people. Each of the party buses in our fleet will serve to be a perfect venue on wheels to celebrate your birthday. We provide the option of online booking to select the perfect vehicle for the party, according to your specific needs. Our company offer ultimate party bus rental services making sure that all your celebrations are carried out in a fun and stylish way. 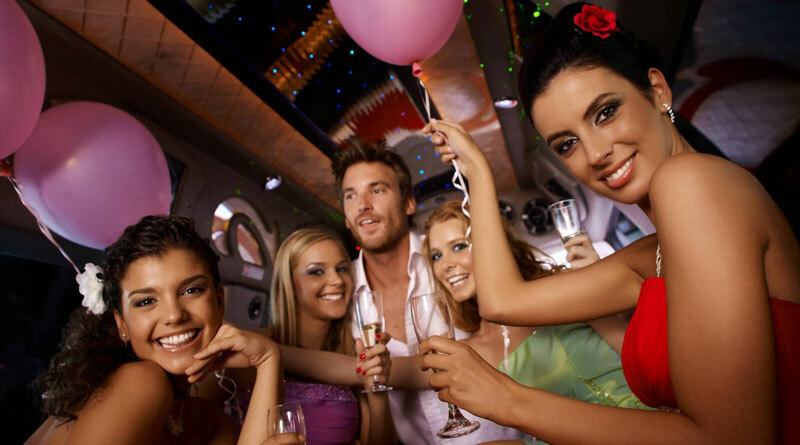 Moreover, a safe and comfortable ambiance is provided inside a party bus. All our buses include awesome amenities like LED screens, sound and light system, CD and DVD player, Wi-Fi, air-conditioning systems, etc. Each of the party buses has plush leather seating and private restrooms to add to the comfort of riding on a party bus. The party buses designed for conducting a birthday party are priced reasonably to fit your budget. Whether you want to celebrate your kid’s birthday or want to throw a surprise birthday party for your wife, you can choose one of our party buses and celebrate the occasion in a more classy way.